Were are waiting for another update form Intel which will take place in 2011 — Sandy Bridge processors. The first encounter — expansion. Two year ago we were introduced to Intel processors of Nehalem microarchitecture. And now were are waiting for another update for Intel which will take place in 2011 — Sandy Bridge processors. 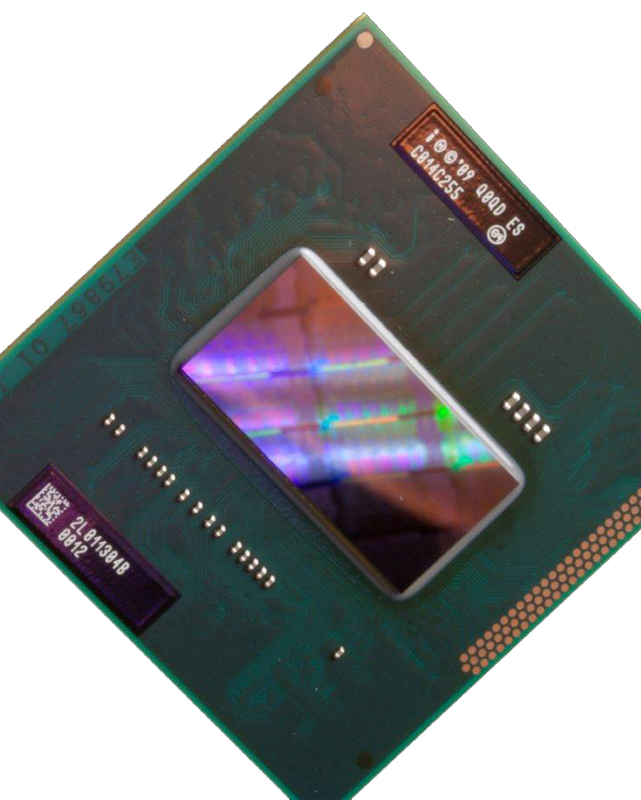 Sandy Bridge are Core processors of 2nd generation, at least that is what Intel calls it. Processors are produced using 32nm logic technology with high-k metal gate transistors of 2nd generation with an integrated graphics, memory controller and PCI-e controller on the one silicon substrate (system-on-a-chip — SoC). 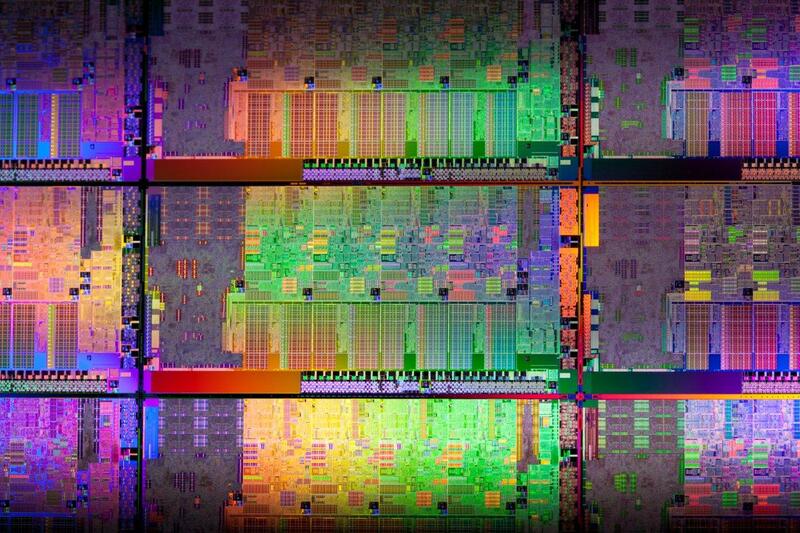 The is a separate article dedicated to Sandy Bridge microarchitecture review while this one will answer the main questions — what and when?